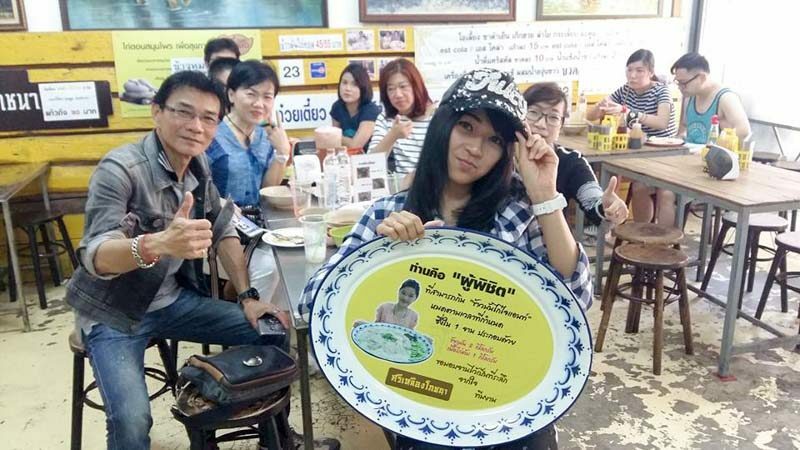 Bigger is always better and no one knows this better than Sri Leung Pho Cha Na in Bangkok. 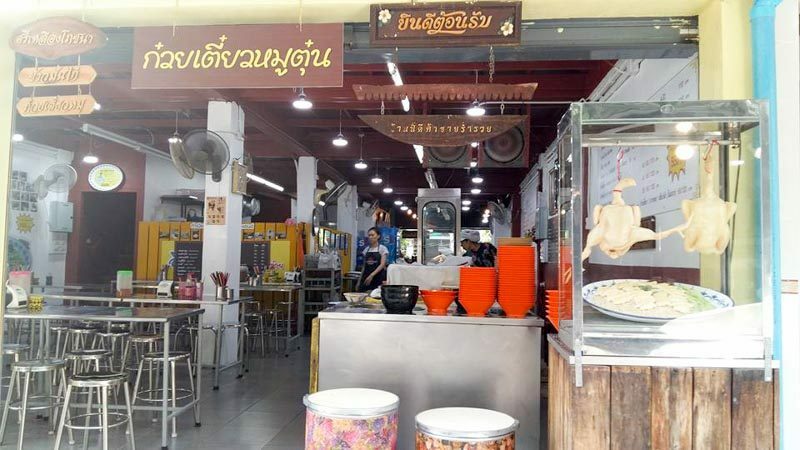 Located eight minutes from Saphan Kwai BTS station, this chicken rice stall takes it to the limit with their massive 3kg plate of chicken rice. You have to see it to believe it. 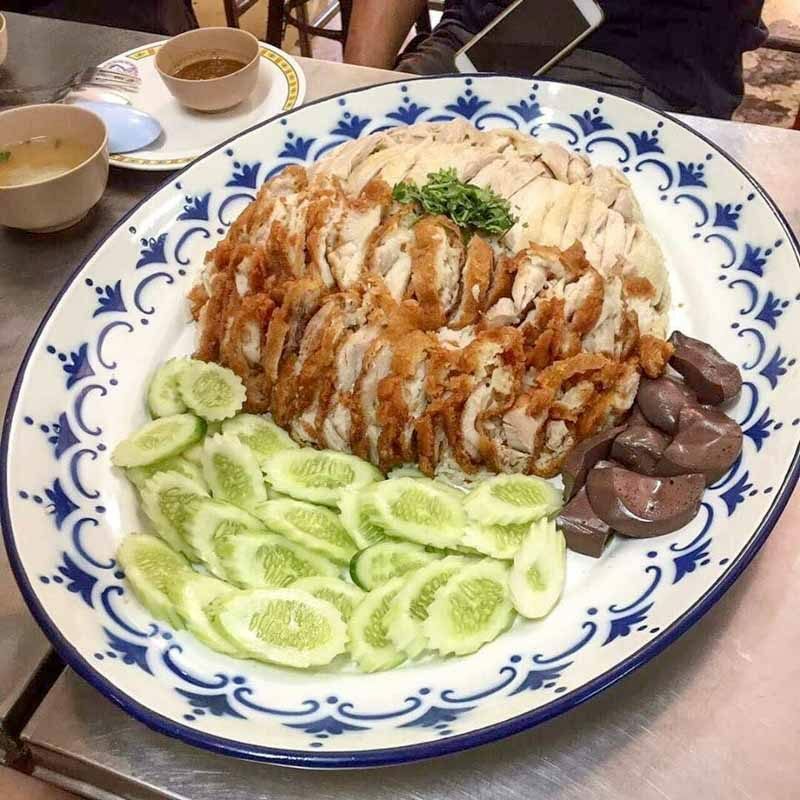 This is no ordinary plate of chicken rice, you get a glorious 2kg serving of fragrant chicken rice and a 1kg worth of roasted or steamed chicken. A little icing on this already substantial plate is the maroon cubes of jellied blood. A real treat if you are a fan as they are not available in Singapore. This plate of chicken rice goes for about THB550 per platter. But if you have the stomach space and feel up to the challenge, finish the entire plate in under an hour and it’s absolutely free. Not only do you get bragging rights, but you also get the plate as a medal of honour. Now, that’s an unforgettable trip to Bangkok. It goes without saying that huge portions of food are excellent for sharing. If you are travelling in a group, this is definitely an option to explore. 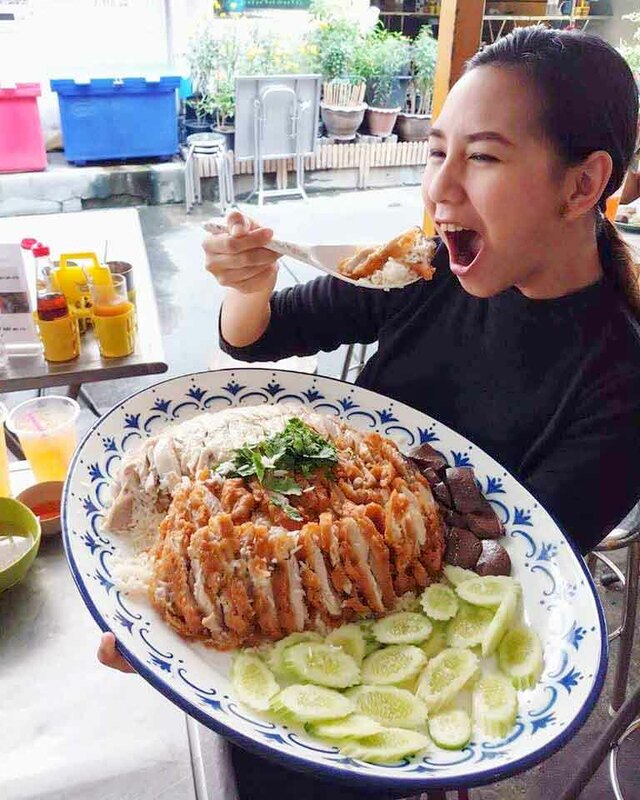 Prove your love for the dish and eat till your heart’s content with this giant plate of chicken rice. Price: THB550 per pax or free if you can finish it in an hour!